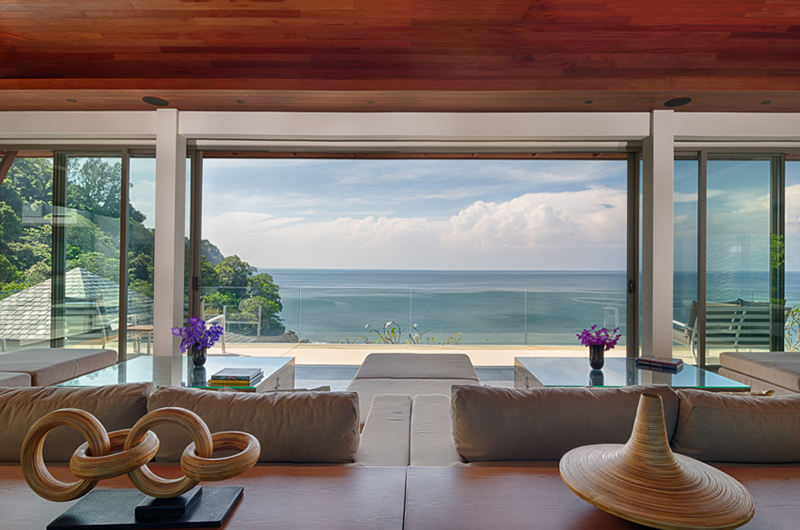 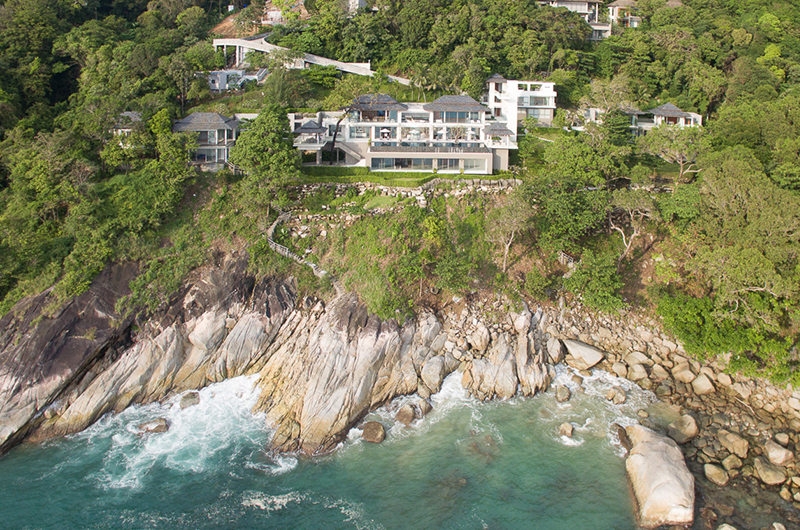 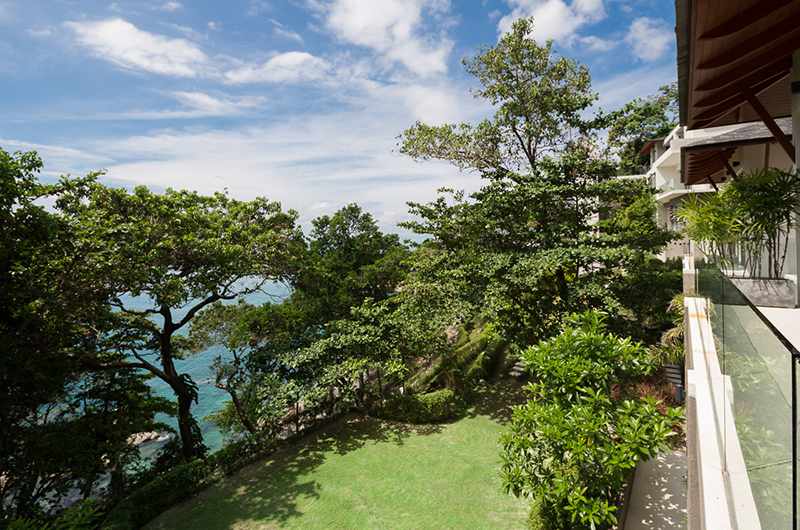 Welcome to a remarkable tropical Villa comprising 7 bedrooms spread across nearly three acres of magnificent cliff-top real estate with 165 meters of frontage. 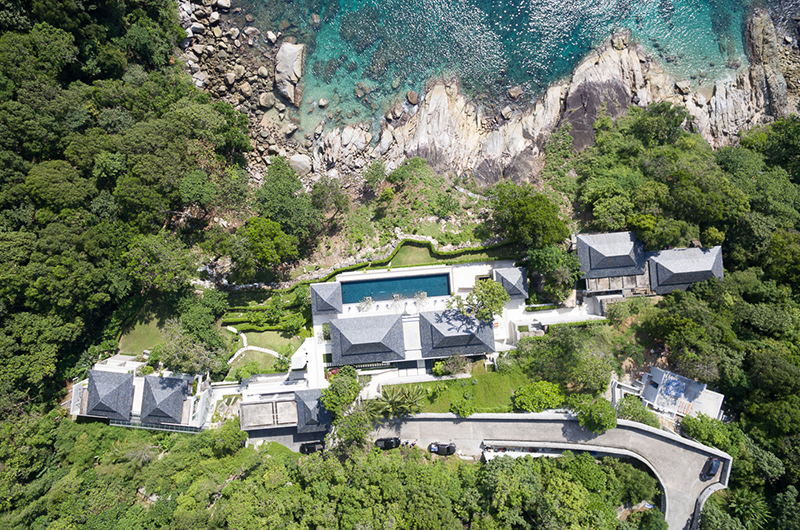 One of the things that make the property unique is how private and secluded it is. 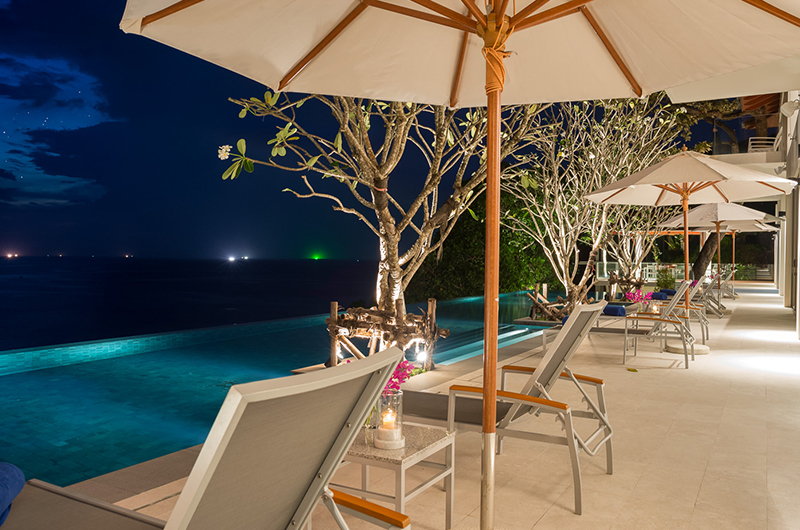 At night there is only one set of lights on a distant hill about half a kilometre away to the southeast. 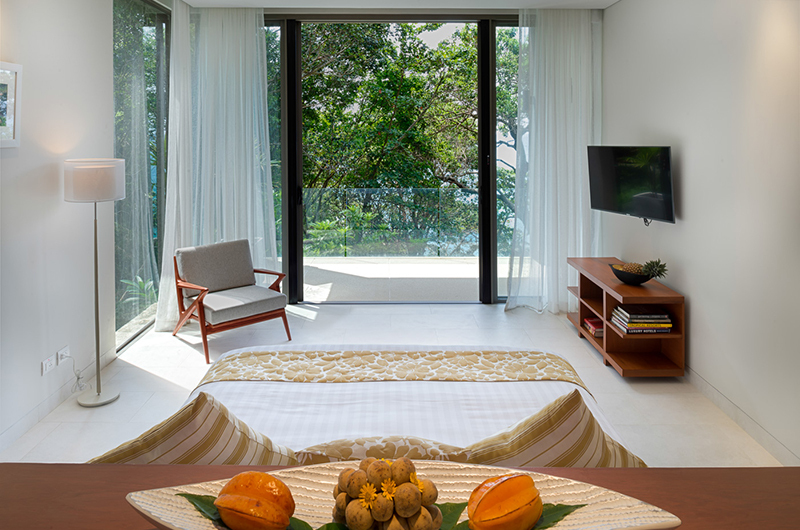 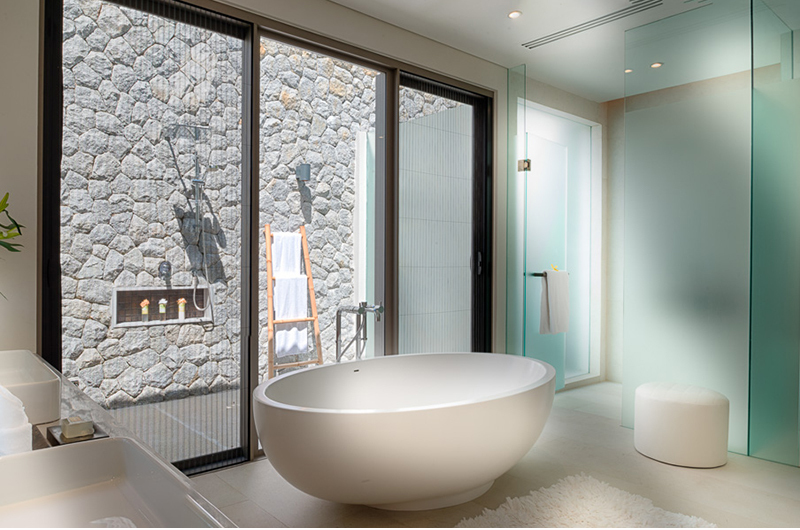 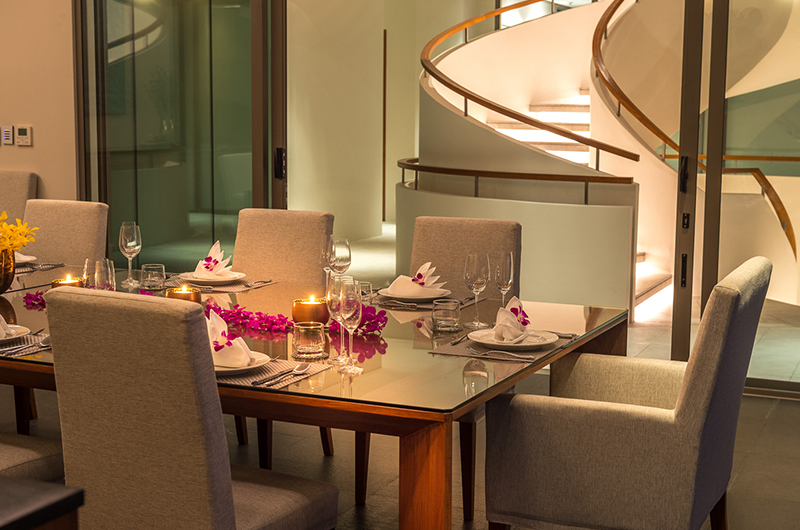 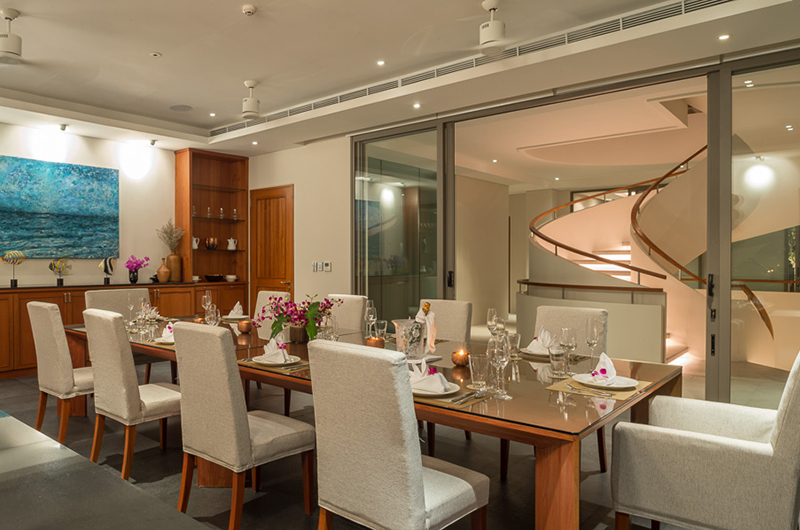 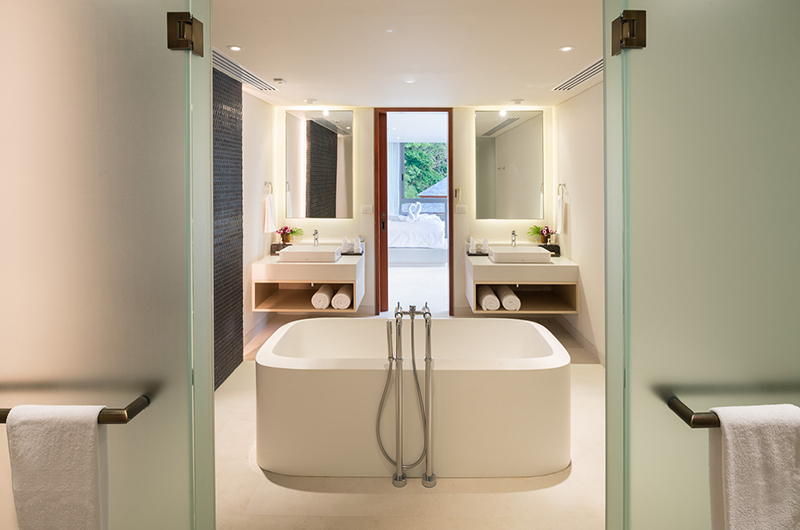 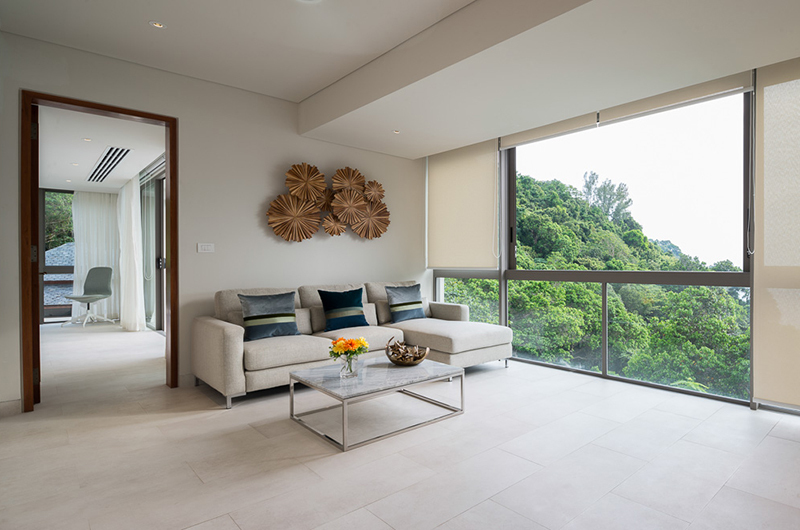 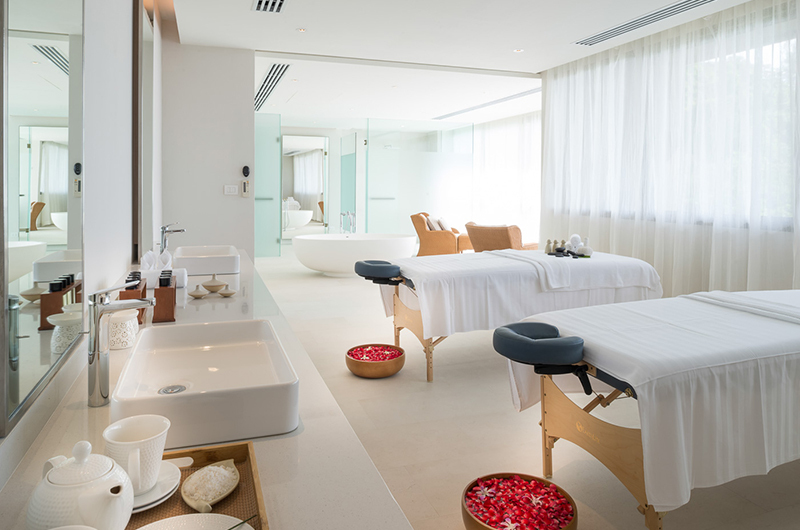 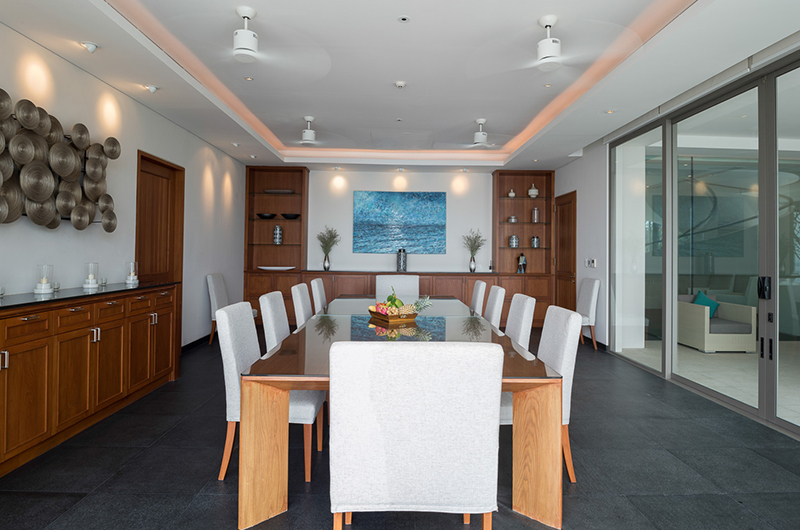 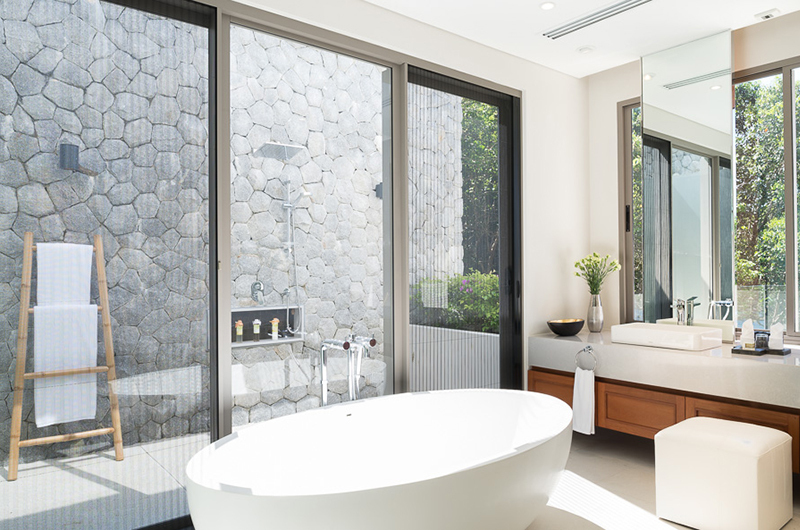 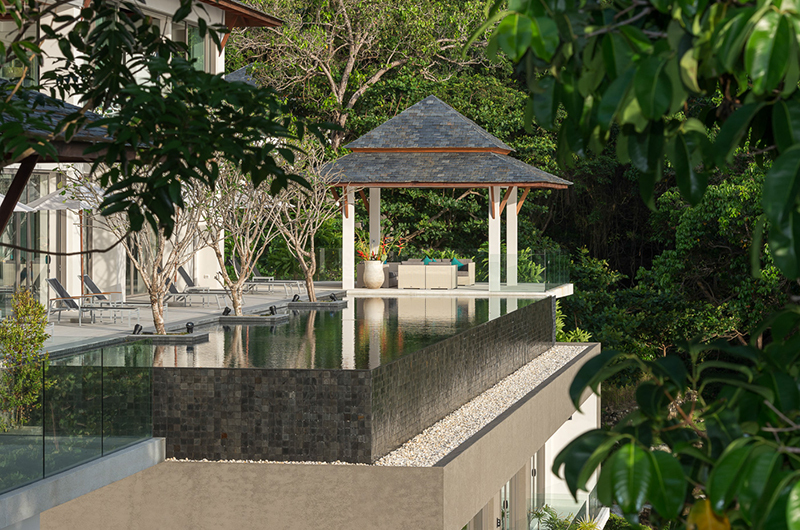 The beautifully appointed property is the perfect blend of contemporary elegance with a distinctly Asian feel. 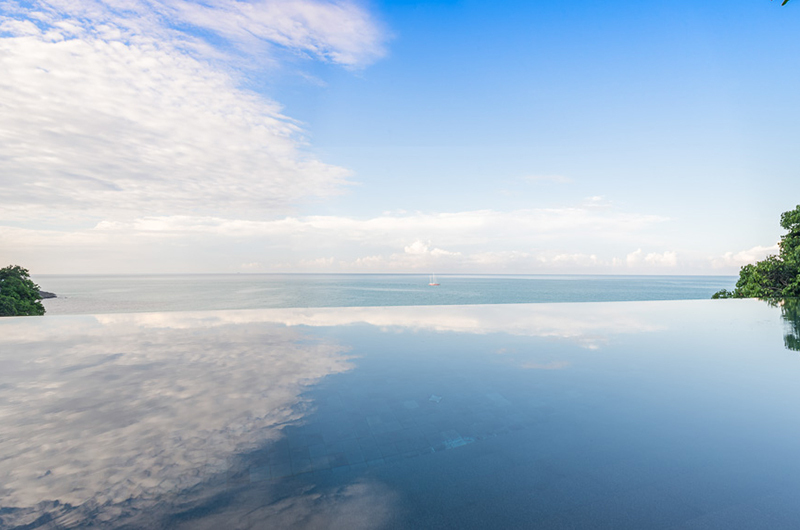 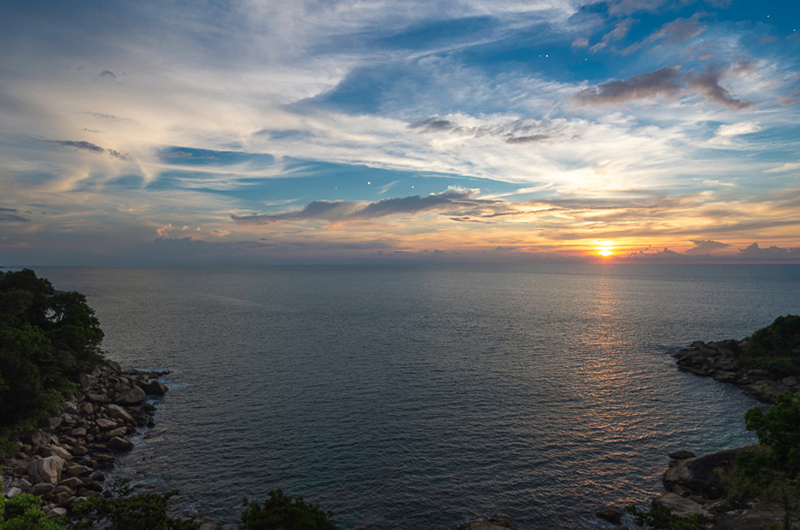 From the infinity pool stretching to the horizon, the rugged coastline and the tropical jungle all around is natural serenity and uncompromised privacy. 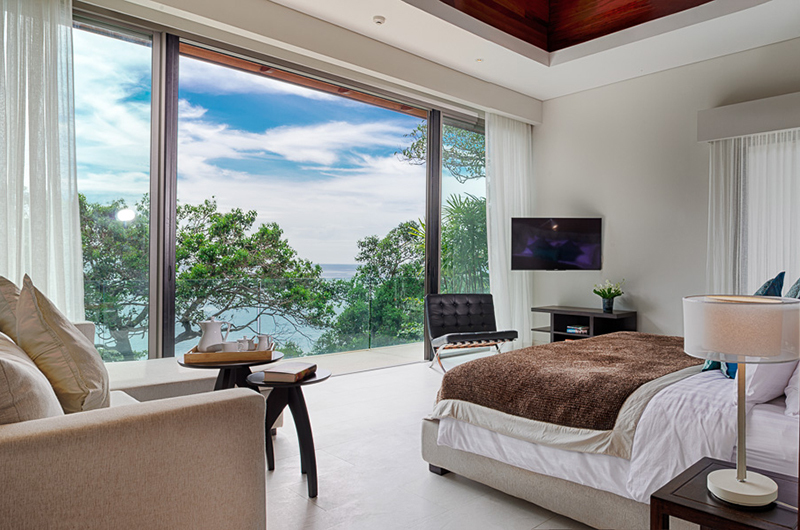 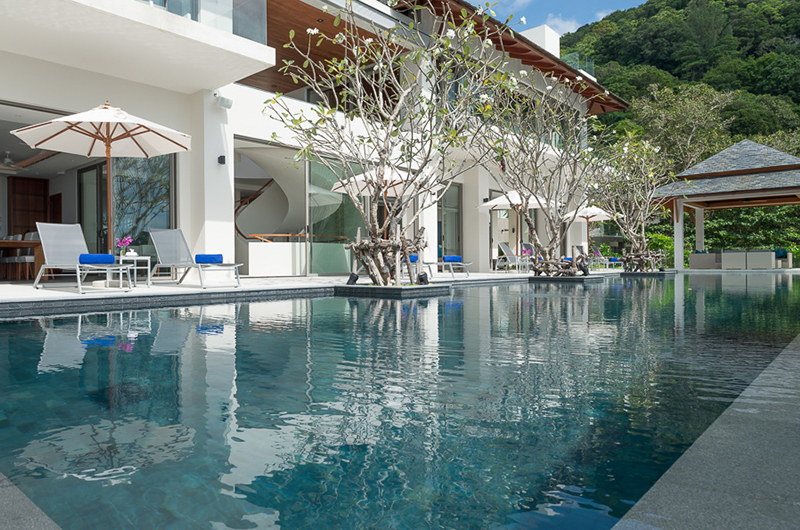 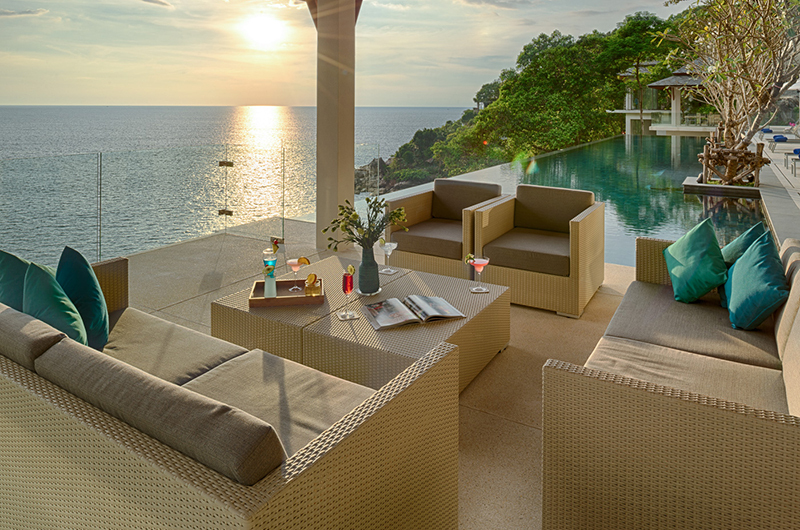 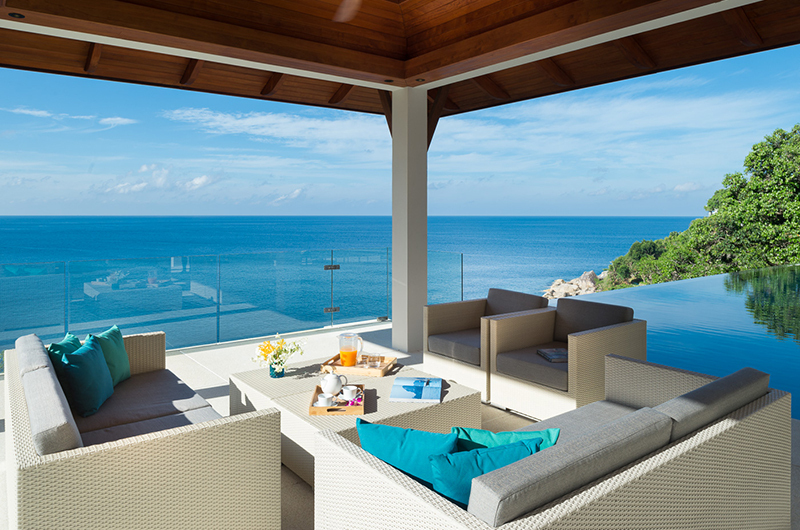 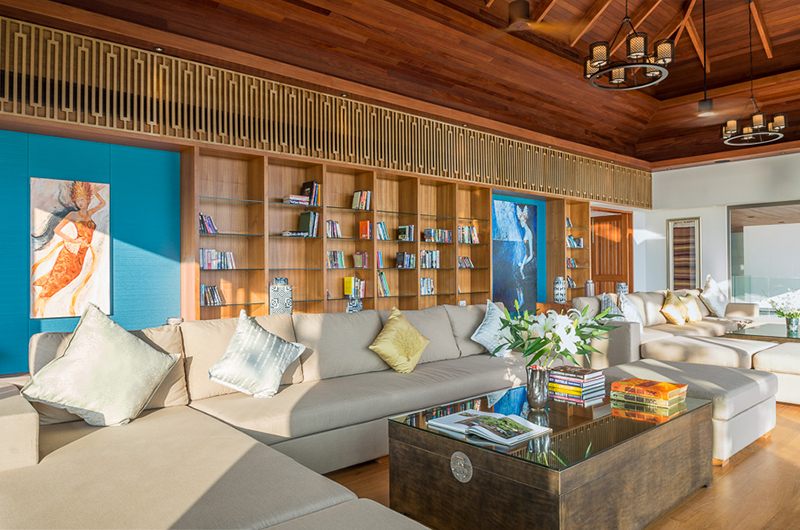 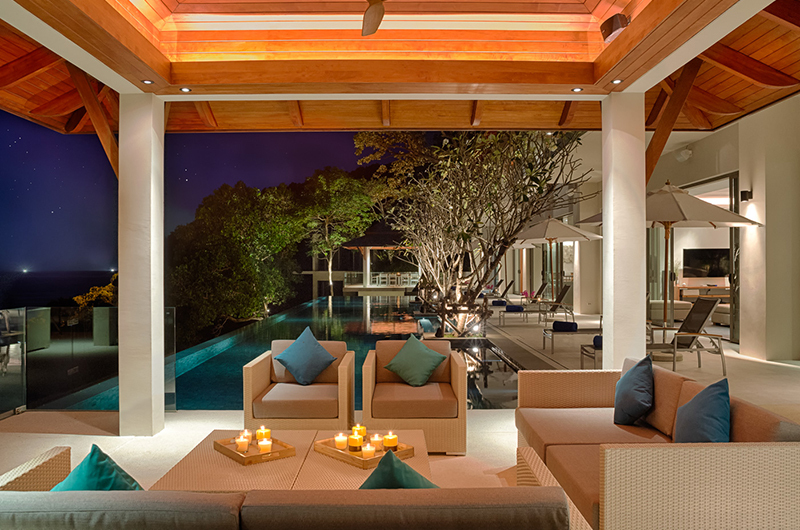 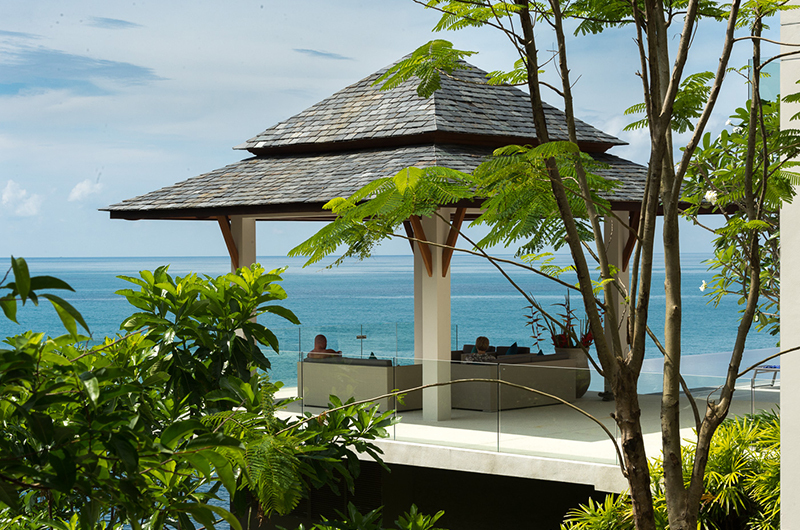 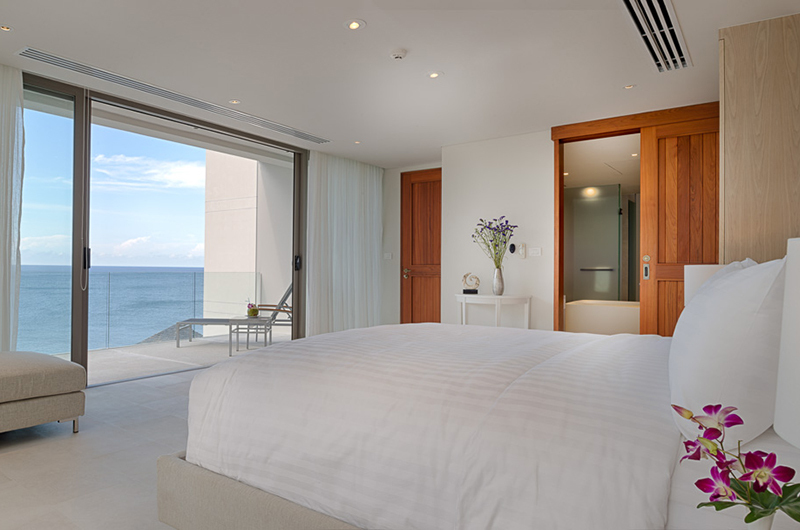 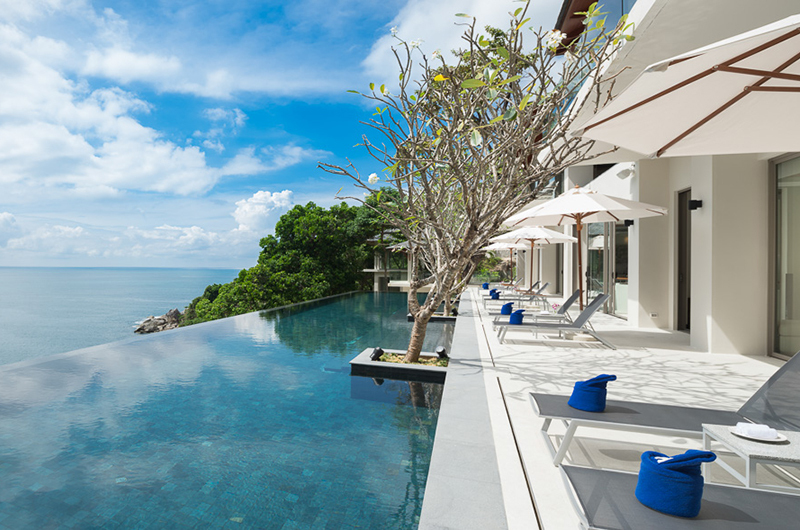 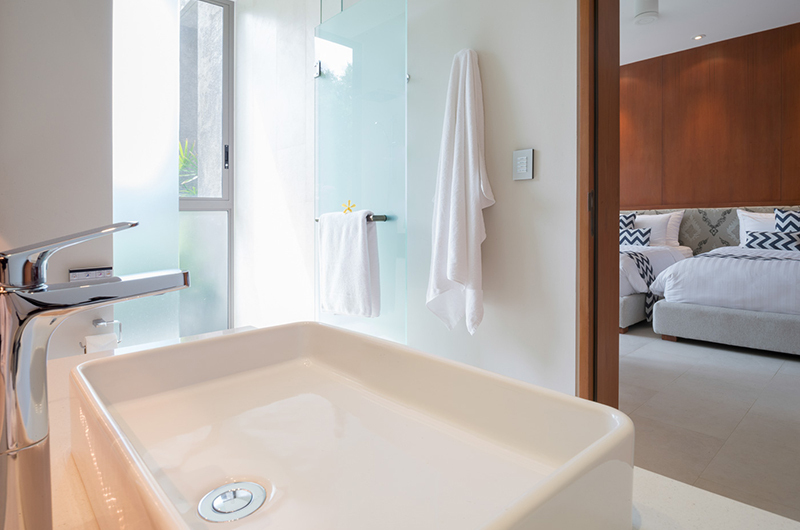 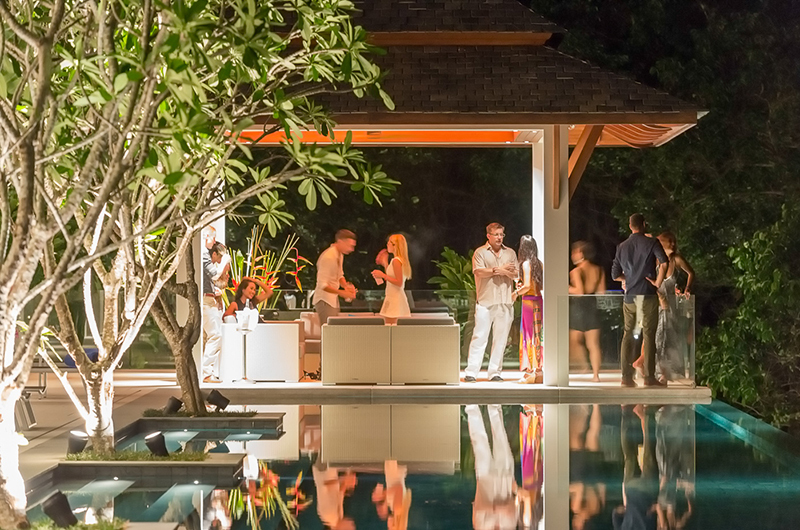 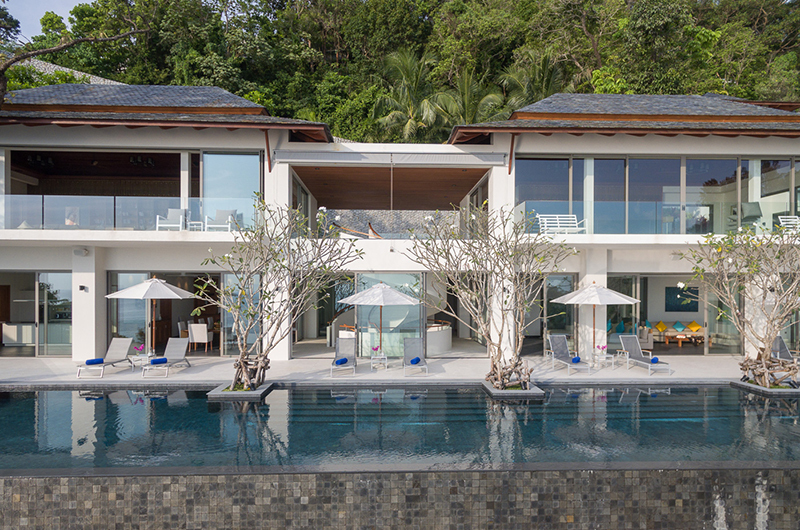 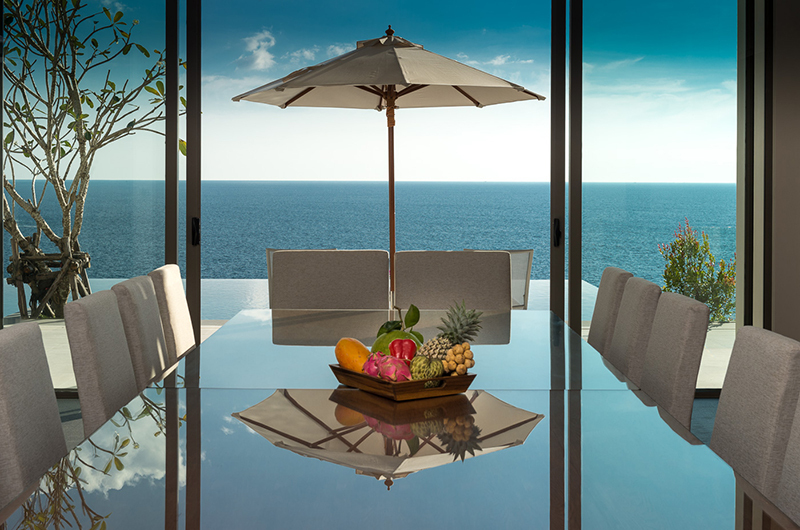 The full-service Villa ensures that you will experience the ultimate leisure experience. 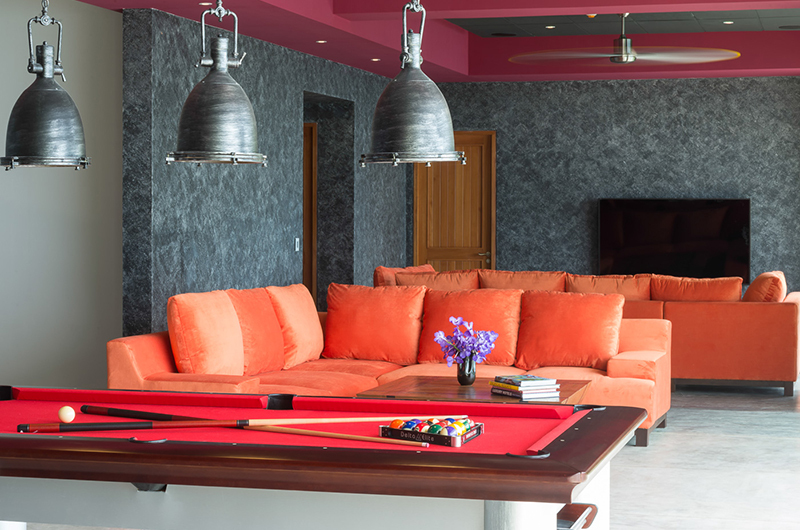 On-site amenities include a day spa, a full-time house chef, wet-bar & pool table, and numerous service staff. 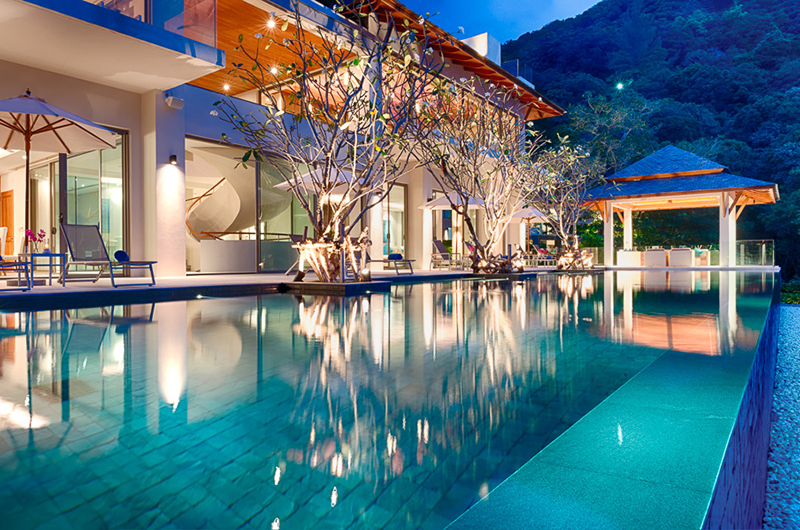 If you such desire, there will be simply no need for you to leave the villa for the duration of your stay. 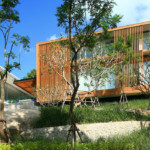 Everything will be taken care of by the dedicated service team. 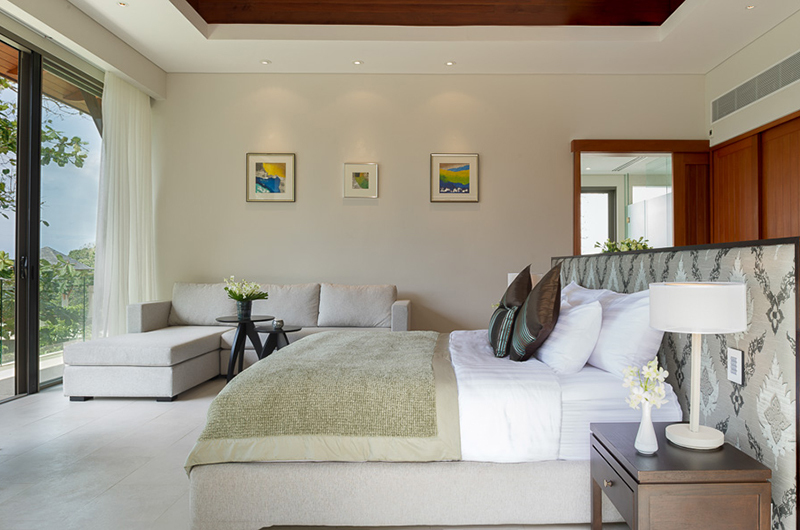 This makes The Villa perfect for honeymooners, families or those who just desire an expansive house for relaxation, comfort and privacy.